Home » Blogging » competitions » facebook » students » The Hunger Games » Stand a chance to win tickets to watch The Hunger Games! 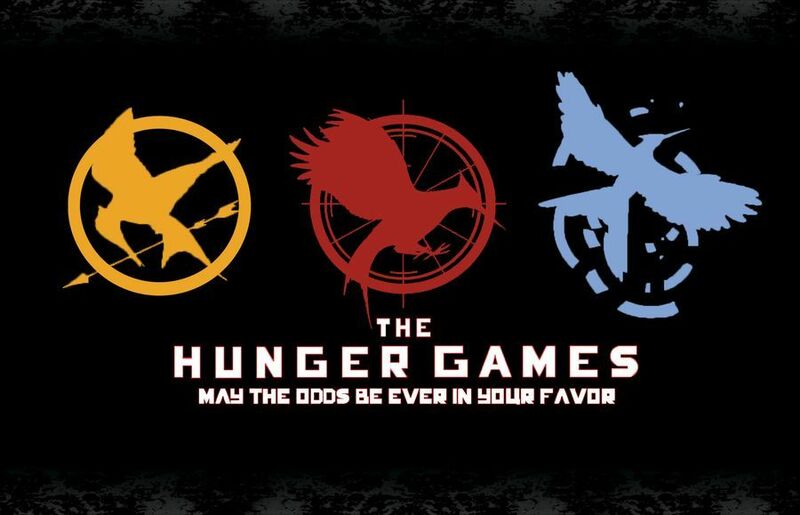 Stand a chance to win tickets to watch The Hunger Games! Which Oscar nominated actor plays 'Katniss' in the film?